Environmental damage caused by human activity can reduce the number of plant and animal species dramatically. At the same time, very little is known about how biodiversity recovers after ecosystem pollution is curtailed and has been cleaned up. As was common in the mid-1900s, Lake Constance, one of the largest freshwater lakes in Europe, suffered from eutrophication, or nutrient contamination caused by agricultural and waste water run-off. A study by the universities in Konstanz and Glasgow has now revealed that one European whitefish species expanded its genetic variation through hybridization with other whitefish species during the period of eutrophication. The study, led by the Konstanz-based biologist Dr. Jasminca Behrmann Godel along with her colleague Dr. Kathryn R. Elmer from the University of Glasgow, was published in the journal Nature Ecology and Evolution. This genetic mixture contributed to an expansion in biodiversity once the ecosystem recovered. 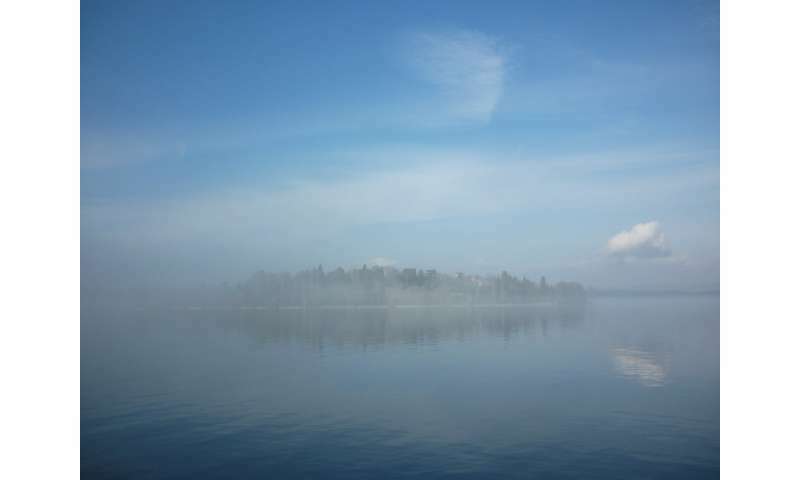 The diminished water quality in Lake Constance due to eutrophication destroyed the natural habitats and led to the extinction of two of the five whitefish species that had only existed in this lake as well as to the hybridization of the three remaining species. This had an impact on commercial fisheries in the lake. In the 1980s, concerted efforts to reduce eutrophication quickly re-established Lake Constance's original state. 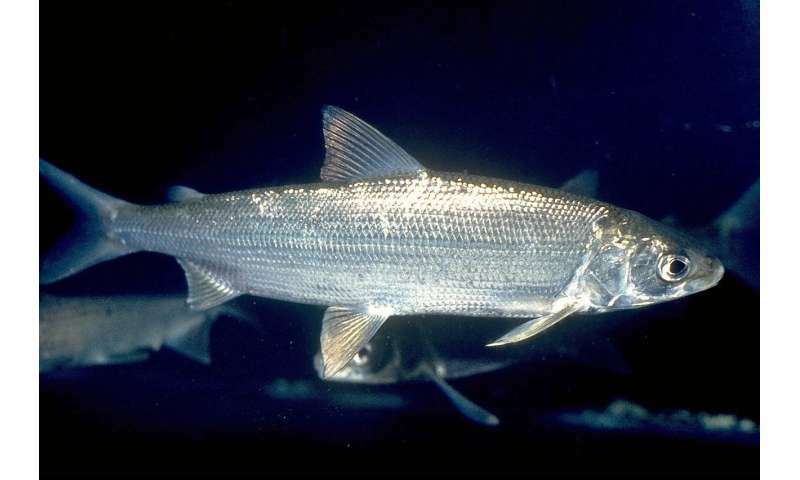 Biologists examined the functional phenotypical and genomic variation of the European whitefish (gangfisch: Coregonus lavaretus macrophthalamus) in order to demonstrate that its biodiversity expanded within a short period of time after the ecosystem had recovered from nutrient contamination. In less than ten generations, the European whitefish developed a wide variation in the number of gill rakers—which are used to filter plankton from the water—thus rendering it able to occupy a broader ecological niche than before eutrophication. This is one of the fastest evolutionary rates ever recorded in the animal kingdom. The study presumes that this rapid niche expansion was made possible by genetic variation that developed as a result of hybridization during the period of eutrophication. "This new diversity in European whitefish is variation within a species that does not replace the loss of biodiversity resulting from eutrophication," says Dr. Jasminca Behrmann-Godel. Jurassic Park from a Swiss lake?